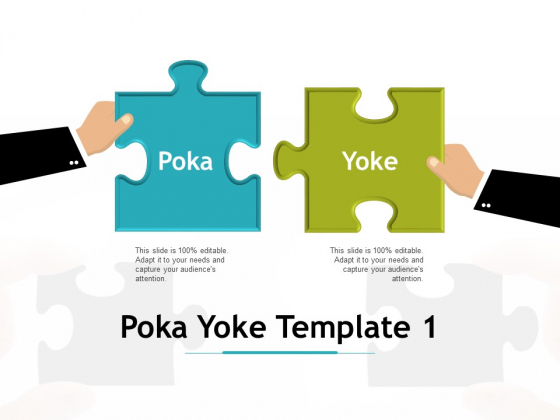 This is a poka yoke marketing strategy ppt powerpoint presentation professional guide. This is a two stage process. The stages in this process are marketing, strategy, problem, solution, management. Have fun earning cash with our Poka Yoke Marketing Strategy Ppt PowerPoint Presentation Professional Guide. Be able to enjoy the lolly. 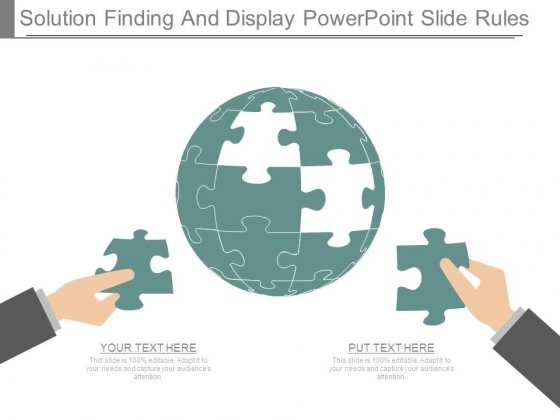 This is a puzzle ppt powerpoint presentation ideas icons. This is a two stage process. The stages in this process are puzzle, business, problem, solution, marketing. 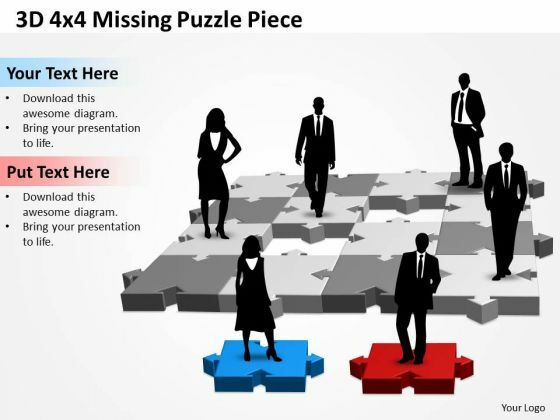 Our Puzzle Ppt PowerPoint Presentation Ideas Icons keep the level of devotion high. Folks will continue to be loyal. This is a solution finding and display powerpoint slide rules. This is a two stage process. The stages in this process are puzzle, marketing, business, solutions, management. Complete your projects with our Solution Finding And Display Powerpoint Slide Rules. Download without worries with our money back guaranteee. This is a lead sales operations sample template powerpoint slide show. This is a two stage process. The stages in this process are sales operations, marketing automation. 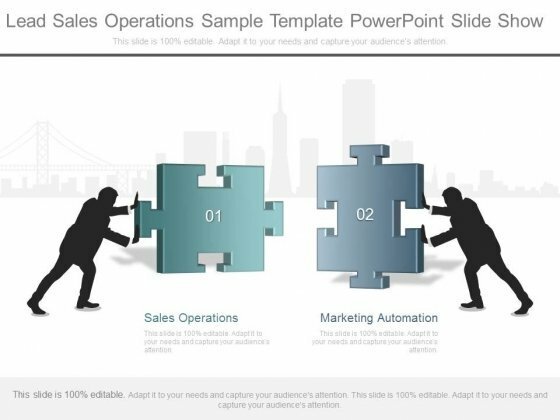 Achieve competitive wins with our Lead Sales Operations Sample Template Powerpoint Slide Show. They will make you look good. Analyze Ailments On Our Business Cycle Diagram 3D 4x4 Missing Puzzle Piece Business Framework Model Powerpoint Templates. Bring Out The Thinking Doctor In You. Dock Your Thoughts With Our Business Cycle Diagram 3D 4x4 Missing Puzzle Piece Business Framework Model Powerpoint Templates. They Will Launch Them Into Orbit. 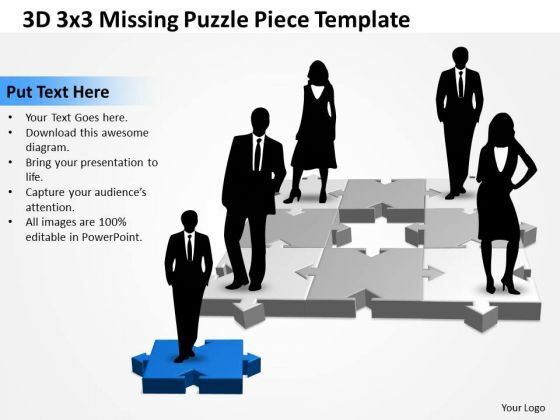 Get Out Of The Dock With Our Business Diagram 3D 3x3 Missing Puzzle Piece 3 Business Finance Strategy Development Powerpoint Templates. Your Mind Will Be Set Free.